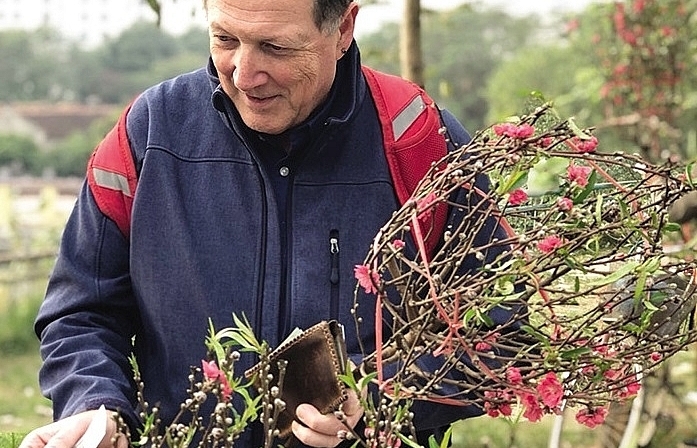 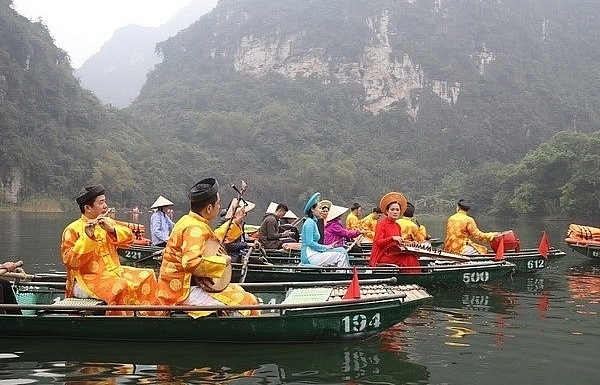 A series of traditional cultural activities will take place this week at the Vietnam Museum of Ethnology on Hanoi’s Nguyen Van Huyen Street to welcome Tet (Lunar New Year). 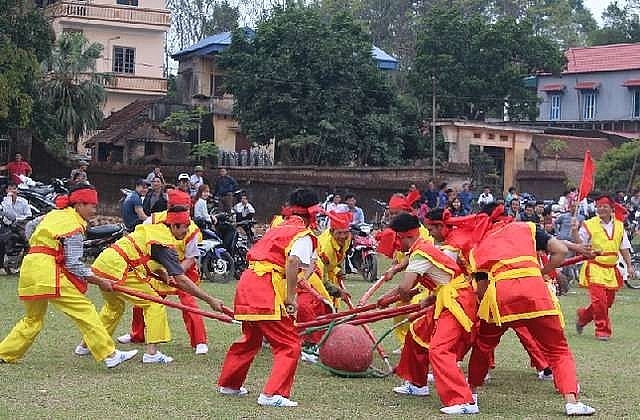 The activities, part of the programme Kham Pha Tet Viet (Discover Vietnamese Tet), will be held on Friday by the museum in co-operation with the Department of Cultural, Sports and Tourism of the northern province of Bac Giang. 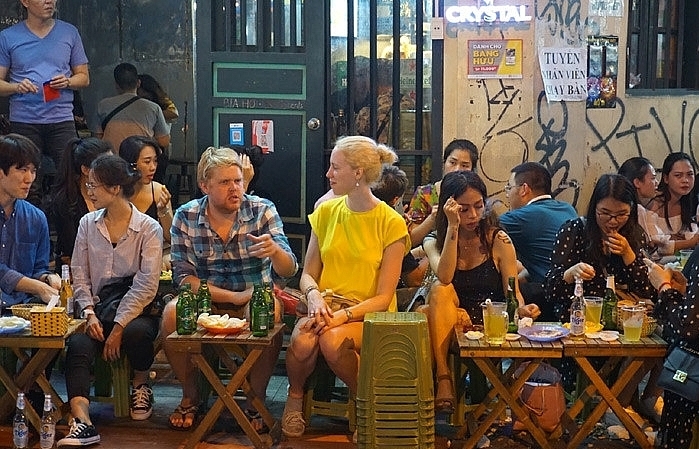 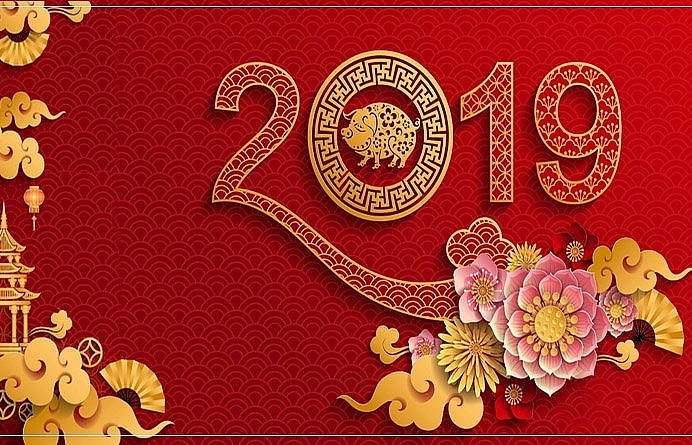 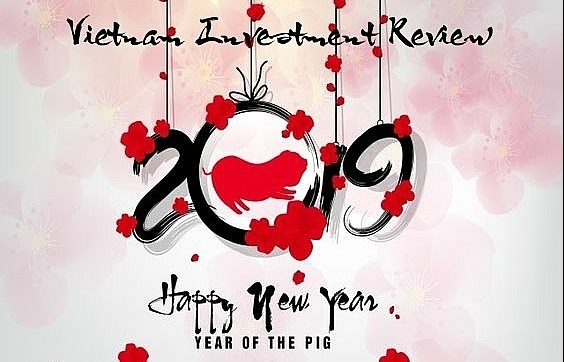 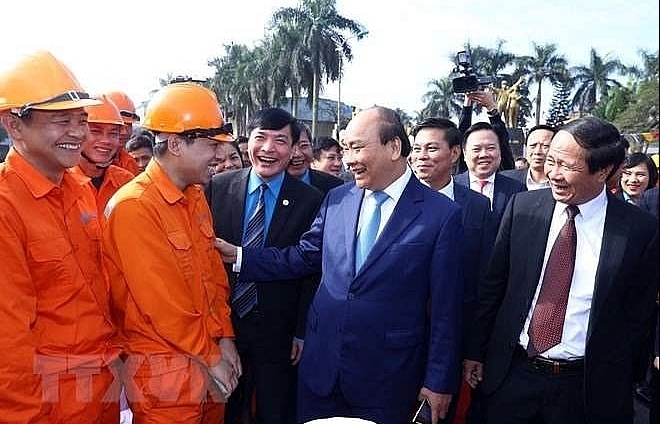 The programme aims to promote the province’s various cultural and tourism programmes during the Tet holidays including the Vui Xuan Ky Hoi 2019 (Year of the Pig festival) and Sac mau van hoa Bac Giang (Bac Giang Culture). 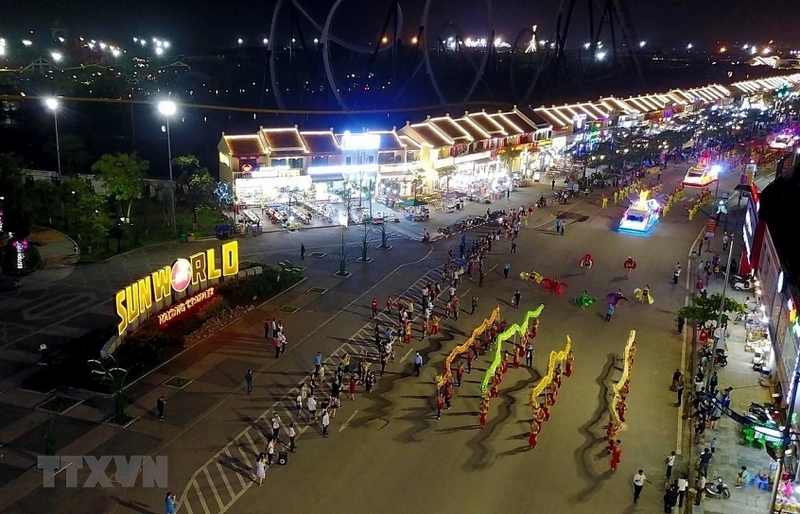 Artisans from Hanoi and Bac Giang Province will perform folk songs and dances, with quan họ (love duet singing) also set to be a highlight. 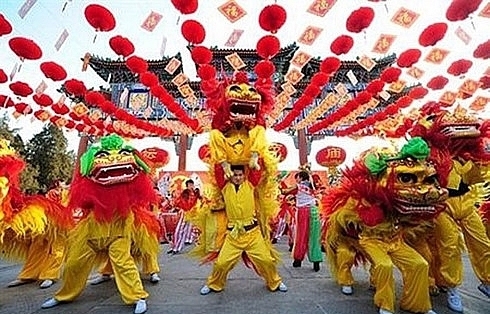 Visitors can also participate in traditional folk games and enjoy the food culture through a number of local cuisine specialties. 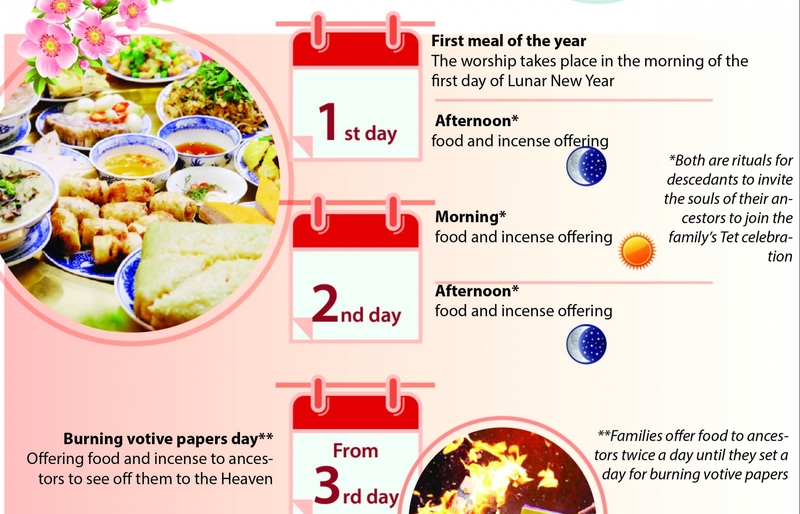 Children will have the opportunity to explore other Tet traditions such as wrapping banh chung (rice cake), writing calligraphy and playing folk games of hatching turtles, jumping turtles and nem con (throwing a ball through a ring for good luck). 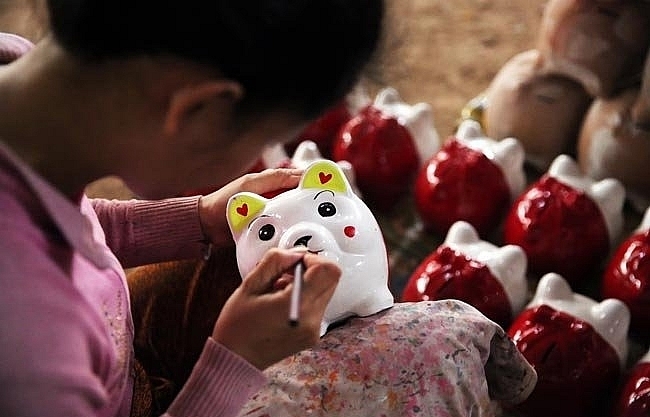 The activities also attract participation of artisans and tutoring of artisans from the northern provinces of Hai Duong and Bac Ninh.